Thank you enormously for your pledges in the first few days! Sister Speak’s New EP is in the works! Who would have thought an afterparty hangout at Humphrey’s opening for Air Supply would lead to the makings of Sister Speak’s new EP? After opening for the hard-working and life-long touring band Air Supply in September, I had the opportunity to connect with some of the bands crew and also the extremely talented producer Avli Avliav who happened to be subbing for their keys player that night. We have been working together in LA since creating sounds for the new EP! 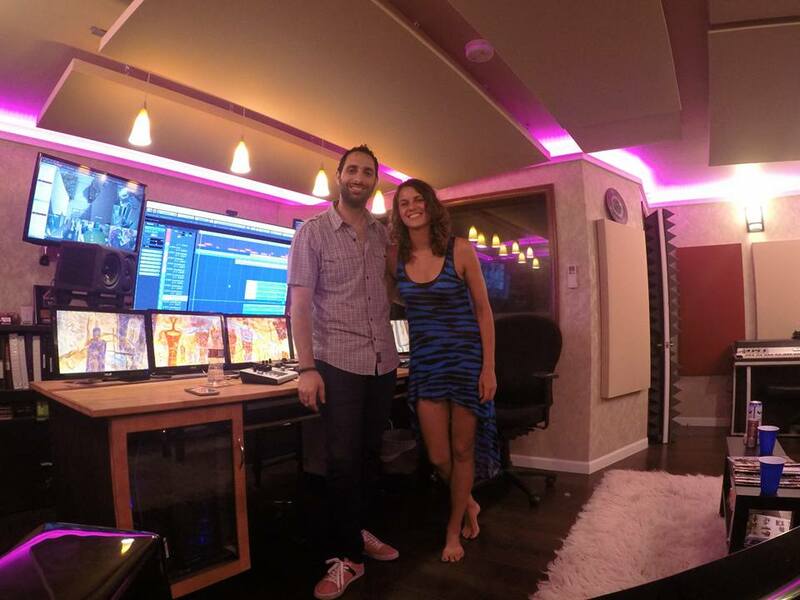 Avli works in artist development as a producer for both independent artists and major record labels like Sony, Warner Bros. and Geffen Records. Avli and I have been experimenting with new sounds on the song “The Stand” and tracking Sister Speak’s New EP at his recording studio in Los Angeles, CA. 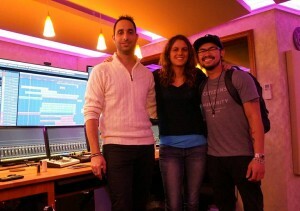 We recently had special guest Sarven Manguiat lay down haunting guitar tracks for two new songs! Couldn’t be more excited to share the new music with you! 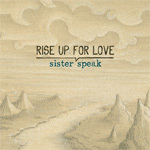 Sister Speak is a the recording alias for Canadian songwriter Sherri Anne, currently based in California with her band. Their moving live show and unique musical pallet has afforded opening slots for Xavier Rudd, Chris Isaak and Air Supply and concerts at premier showcases and concert halls. 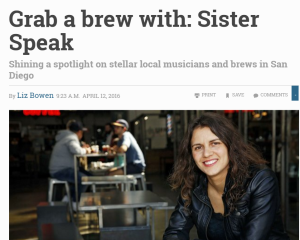 Sister Speak performs over 150 concerts a year throughout North America and internationally.